This is the Treshnish Environmental Policy 2019. We review and update the Treshnish Green Policy every year. Our aim is to ensure that we continue to improve on our environmental performance and that it reflects our changing world. We manage an environmentally aware sustainable tourism business on a family run High Nature Value farm here at Treshnish on the Isle of Mull. We have been members of the Green Tourism Business Scheme since 1997, and Gold Award holders since 2002. Comply with the relevant environmental legislation as a minimum level of performance. Are committed to raising awareness of green issues with everyone who works with us. Review our performance regularly and are audited by GTBS every 2 years. Monitor energy usage and energy generation, striving towards being ‘energy neutral’. Work to reduce our carbon emissions and other greenhouse gases. Are careful to minimize use of hazardous and toxic substances. 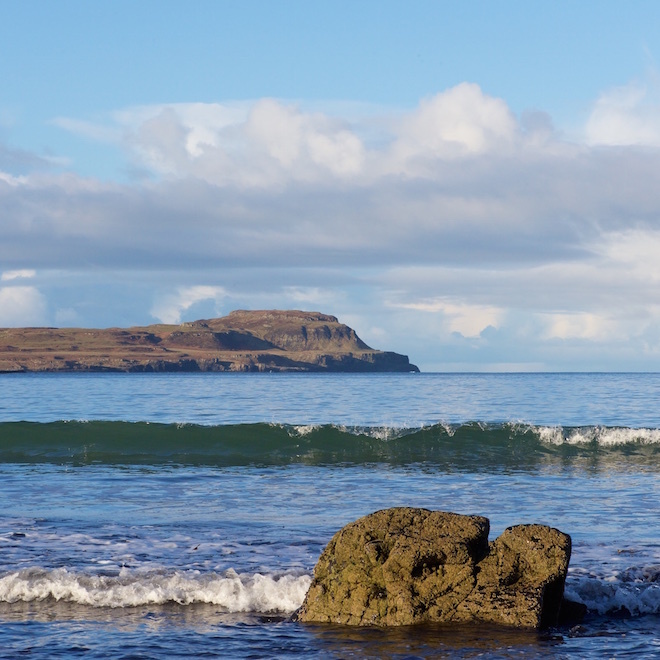 Work with and support our local community on projects including the Mull and Iona Food Trail, Friends of Calgary Bay, Mull Native Woodlands Group and the Mull and Iona Ranger Service. Continue to improve our energy efficiency and water usage. Use natural and environmentally friendly products and services, as routine. Strive to minimise waste. (Bulk ordering, reusing, recycling). Source Fairtrade, ethical products and services wherever we can. We support socially responsible practice. 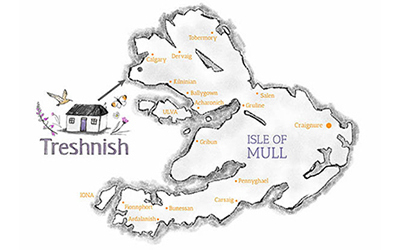 To find out more about the Treshnish Green Policy 2019, please go to our Environment Page, and if you have any questions which aren’t answered there, please feel welcome to email us. 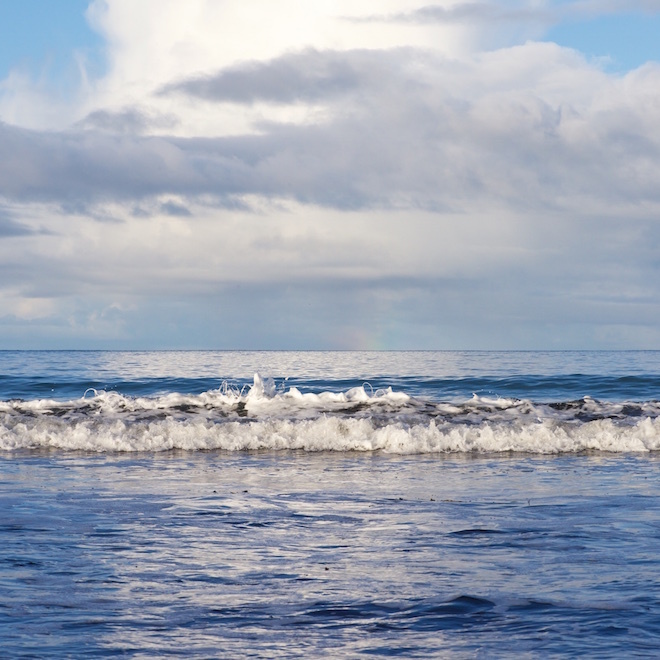 Next article Calgary – one of the best beaches on Mull? !